Also in the newly updated app, game clip views now count toward the total views. The update also brings bug fixes, stability improvements, and interface tweaks. 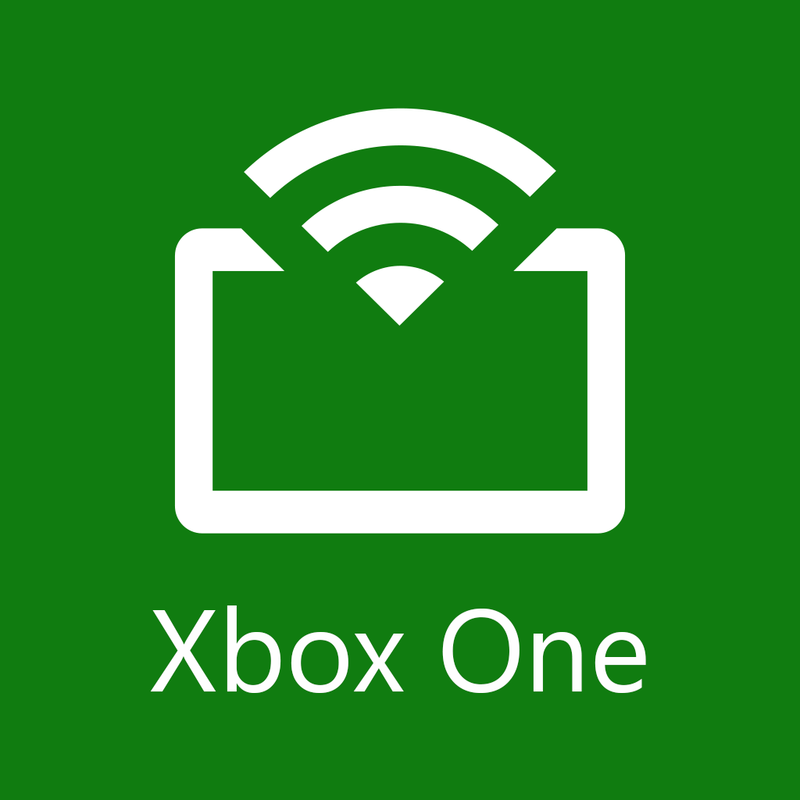 Compatible with iPhone, iPod touch, and iPad running iOS 6.0 or later, Xbox One SmartGlass is available in the App Store for free. 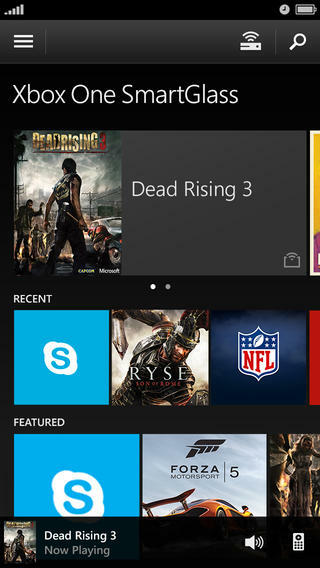 Released ahead of the console's launch last November, Xbox One SmartGlass received its first major update, thereby gaining several improvements, last March. See also: Report: Microsoft's Own Smart Watch Will Sync With iOS Devices, Microsoft Unveils Skype's Upcoming Real-Time Speech Translation Feature, and Microsoft Discusses The Design Philosophy Behind Office For The iPad.